There is a large parking lot behind the store that has complementary valet parking. For quick "grab and go" visits ask the valet for self parking. 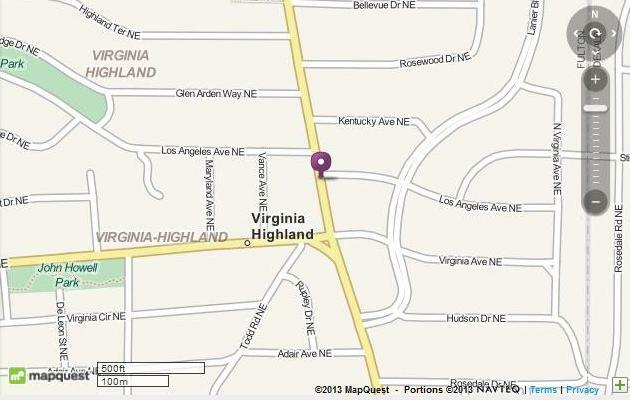 There is also paid street parking on Highland Avenue (no charge on Sundays).